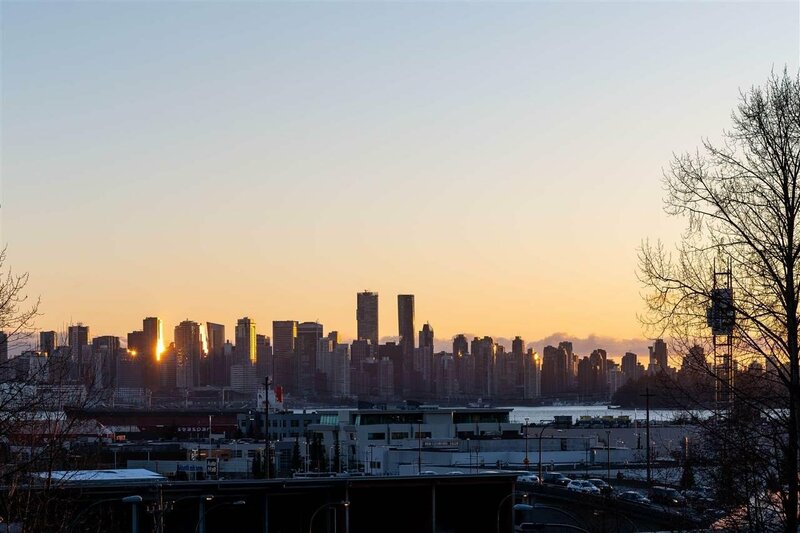 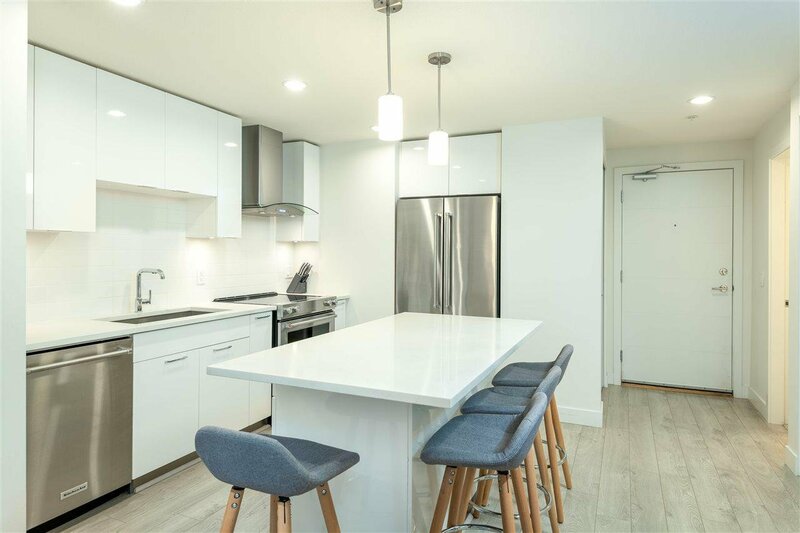 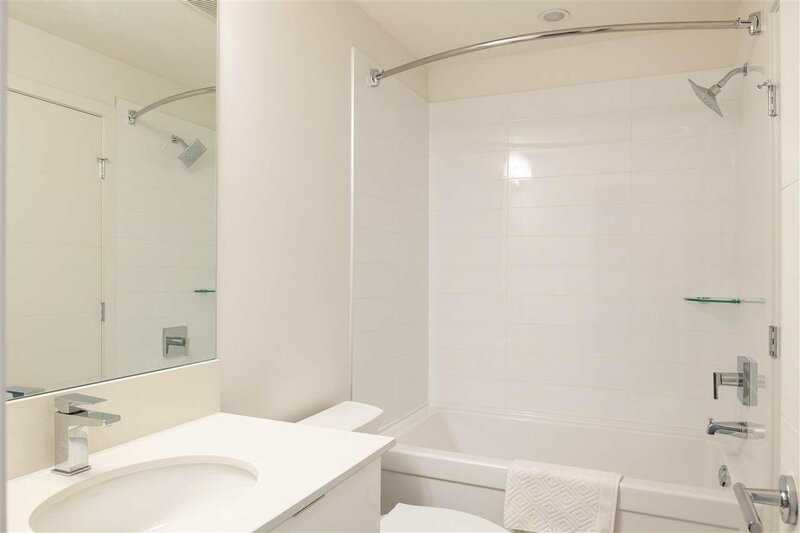 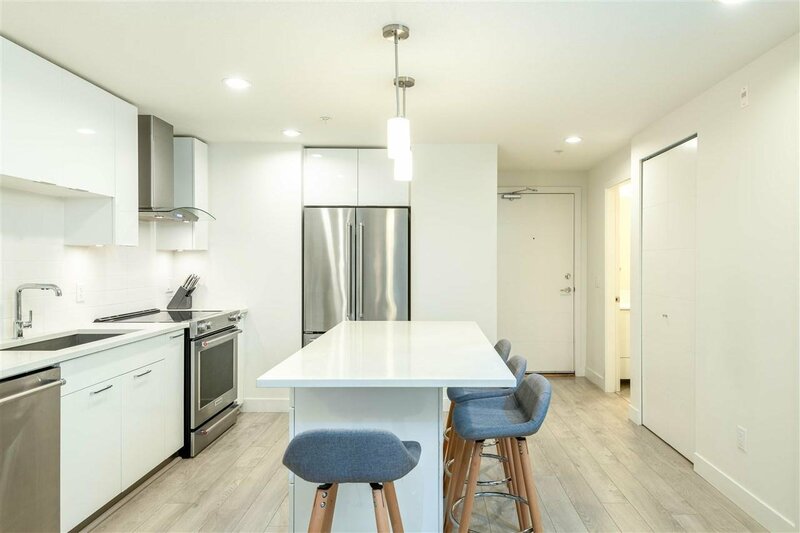 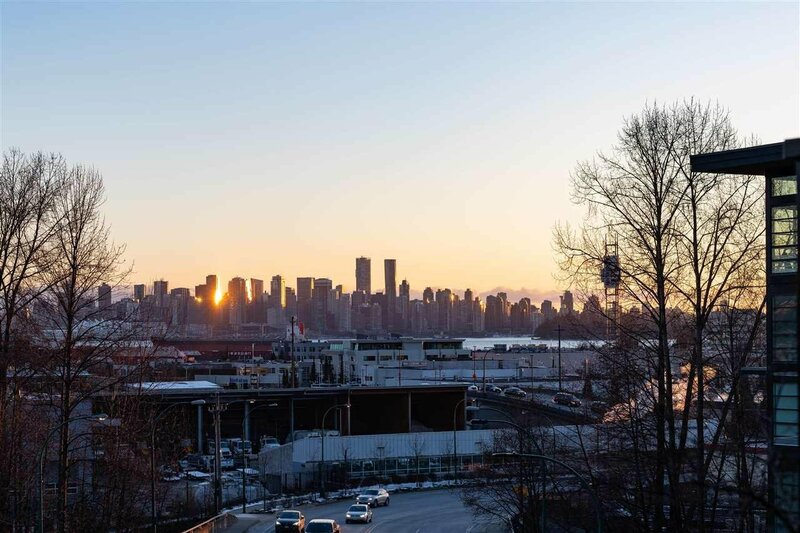 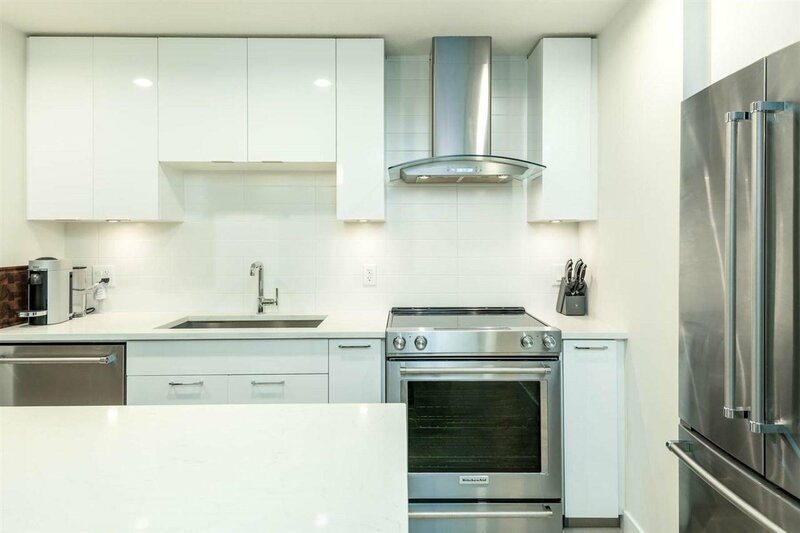 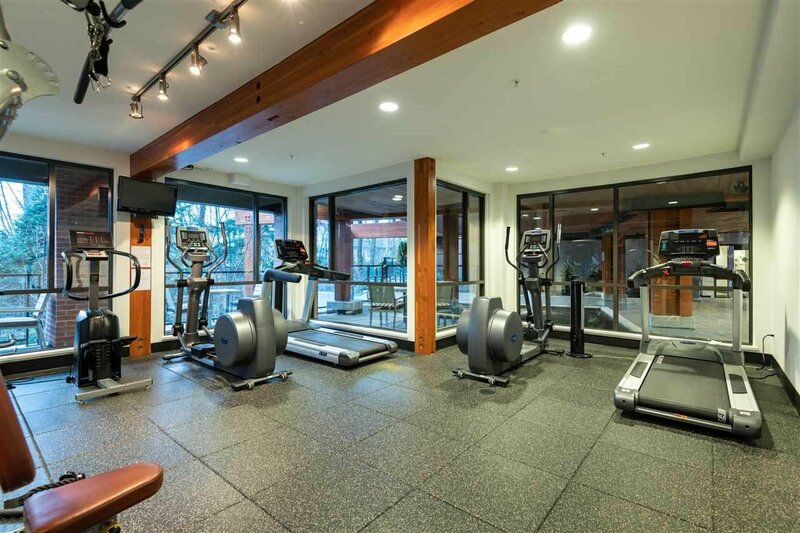 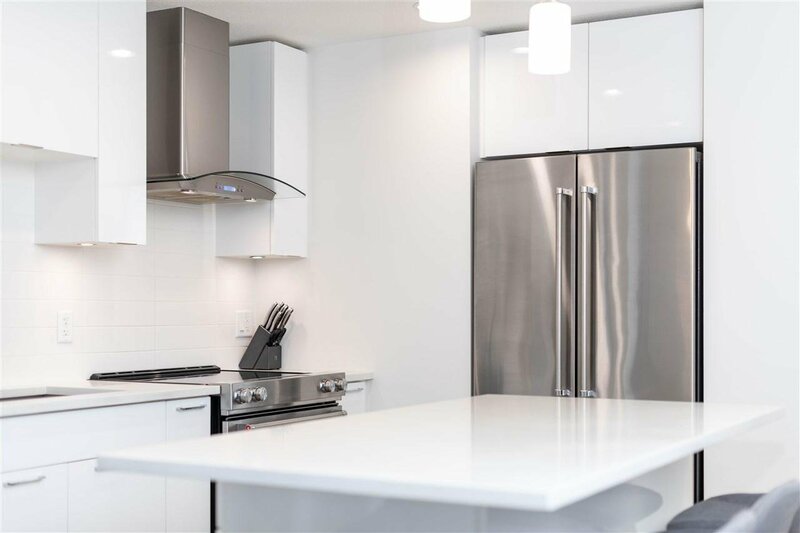 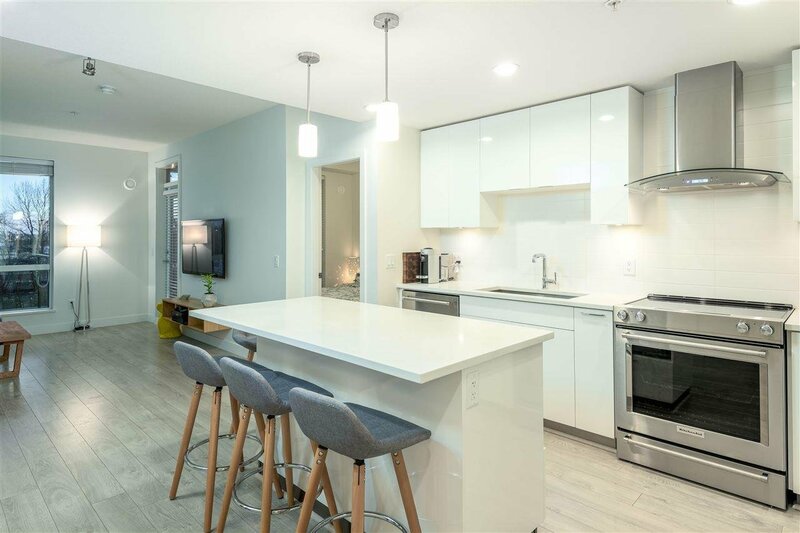 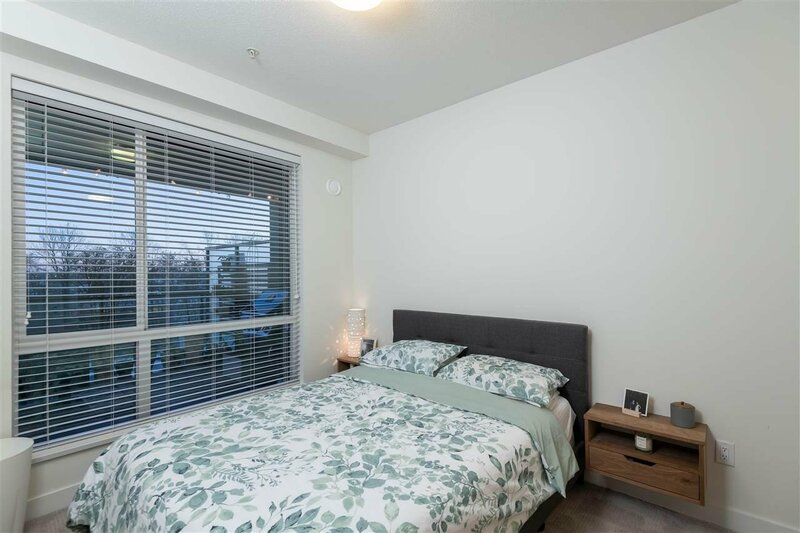 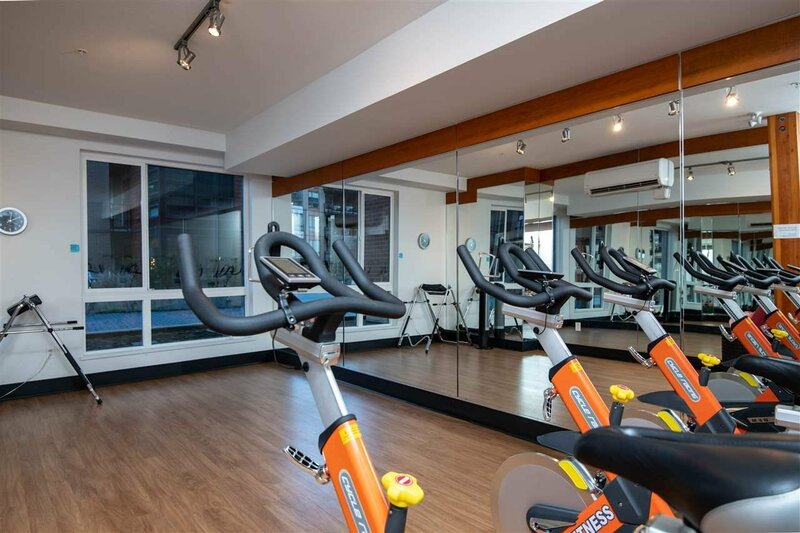 512 719 W 3rd Street, North Vancouver - 2 beds, 2 baths - For Sale | Niva Chan - Domicile Real Estate Corp.
PRISTINE CONDITION, GORGEOUS CITY VIEWS! 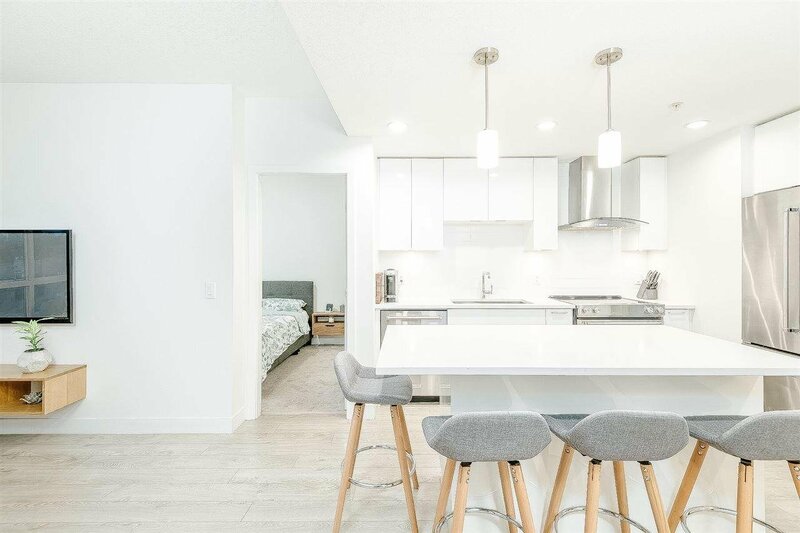 The perfect place to call home. 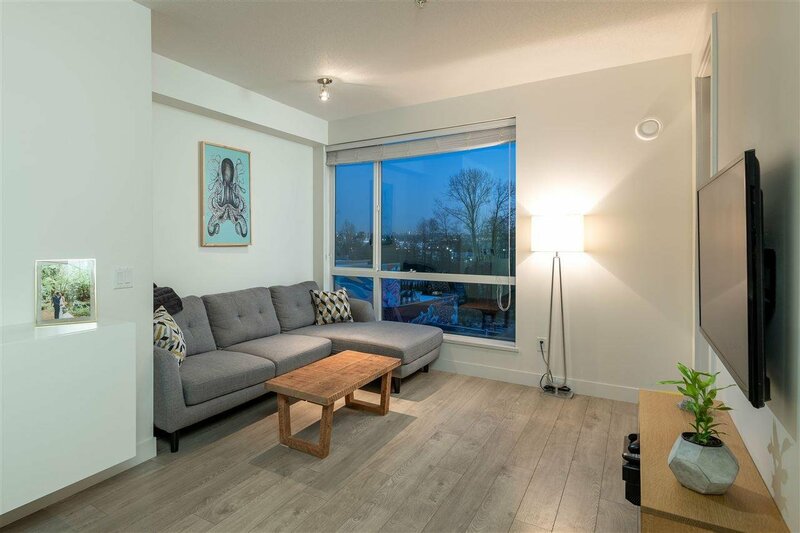 Fantastic two bedroom, two bathroom w/ overheight ceilings at The Shore by Adera. 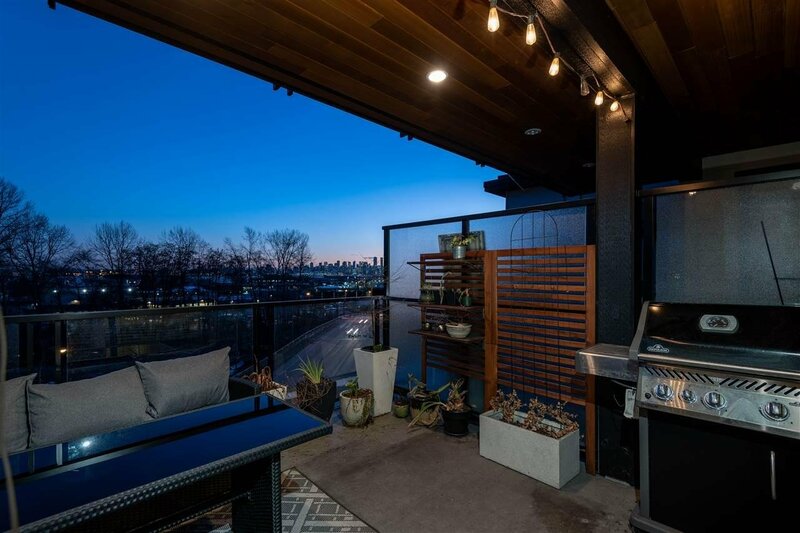 BBQ, sip wine & take in the stunning views from your large, south facing patio. 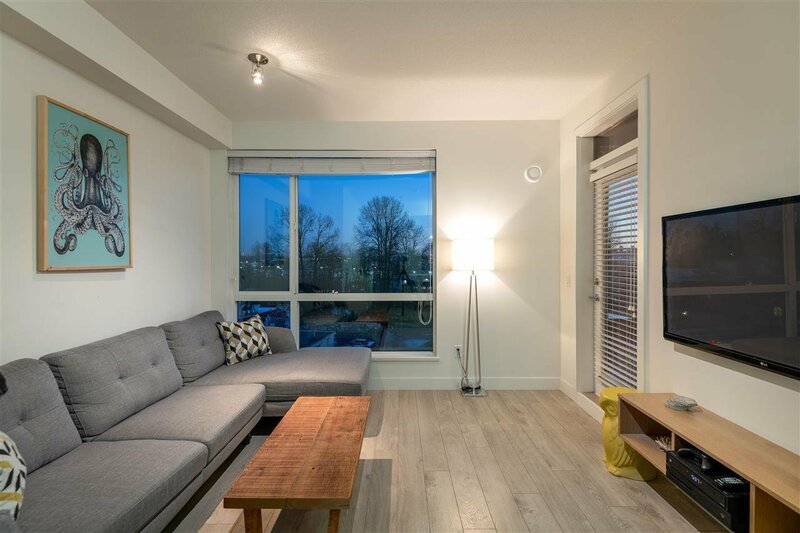 Step inside & be impressed by the bright, open concept living/dining/kitchen area & huge windows. 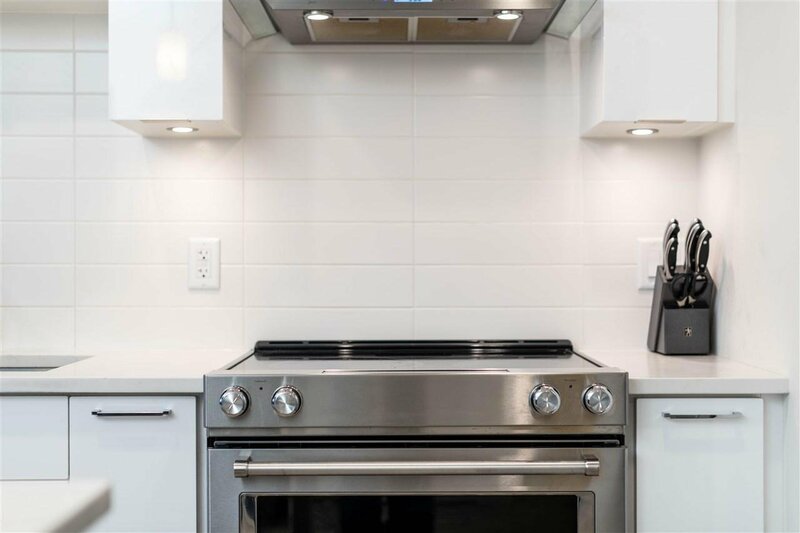 Kitchen is beautiful & boasts full size stainless steel appliances, large island, barn style sink & plenty of cabinets. 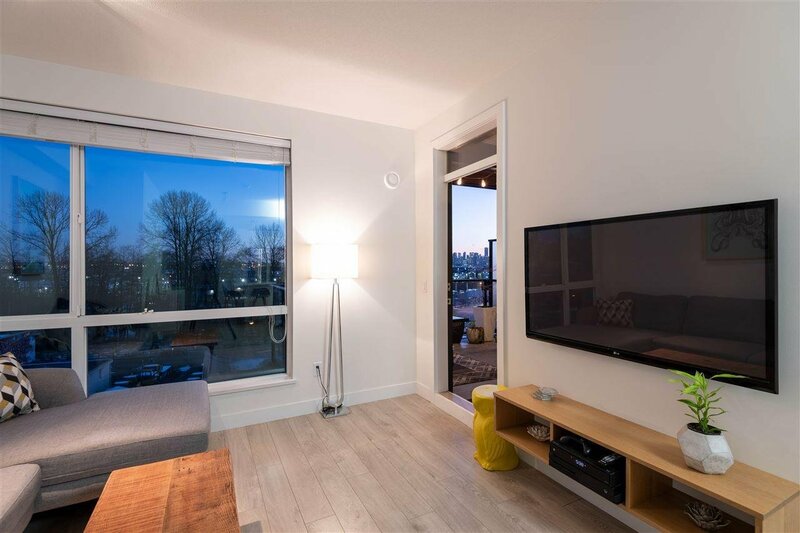 Separated bdrms, sleek floors, parking stall & external storage are just a few of the +'s. 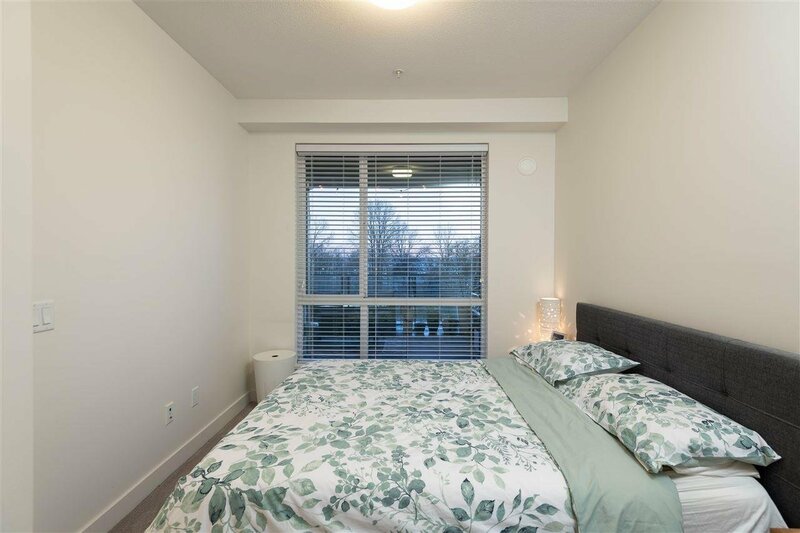 The Shore is located just minutes to Harbourside park, Mosquito Creek, shopping, & restaurants on the newly revitalized Marine Drive. 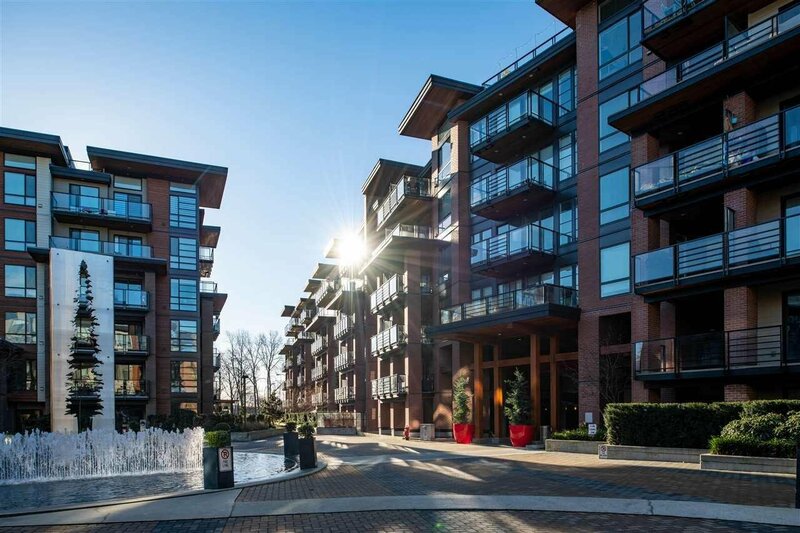 Easy access to Lions Gate Bridge, LOLO & the SeaBus making this the ideal North Shore location! 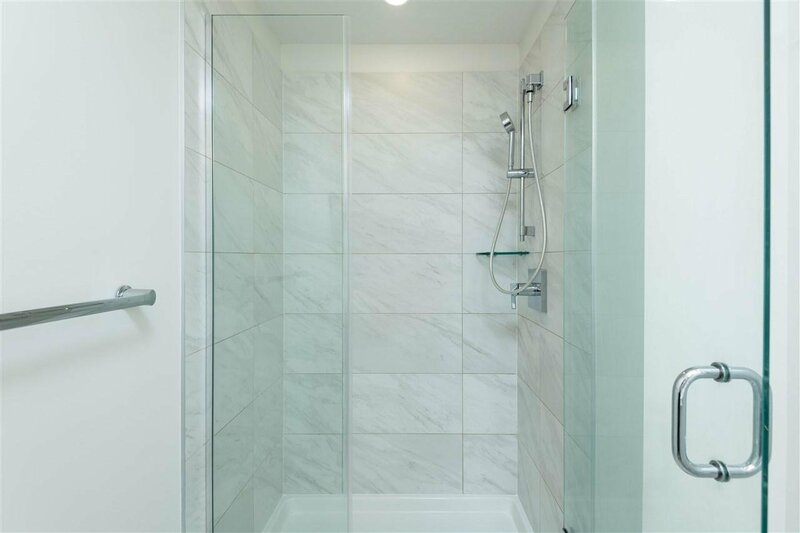 Showings by appt.